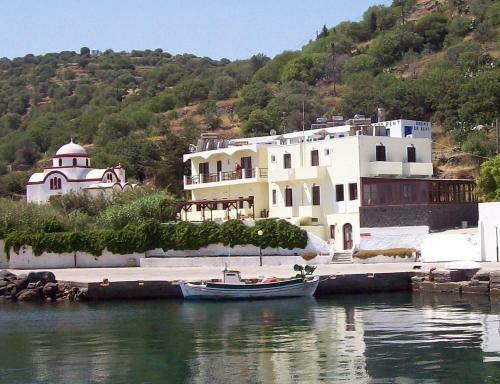 Located in Mandraki Village, Romantzo is just 50 metres from Nisyros Port. 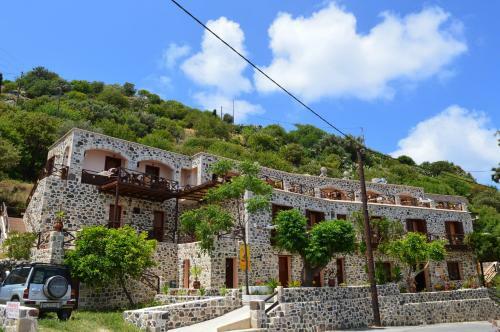 It offers air-conditioned accommodation with Aegean Sea or garden views. Facilities include a snack bar and free WiFi in all areas. We do not have any comments on Romantzo in our database.